In Miami, a city shedding its reputation for lawlessness, one neighborhood stands out as a people left behind. Liberty City is a hard place, its residents toughened and scarred by decades of neglect, poverty and violence. Shootings have plagued the neighborhood for so long that residents and activists say it seems to be growing numb to bloodshed. But gunfire has Liberty City grieving again. 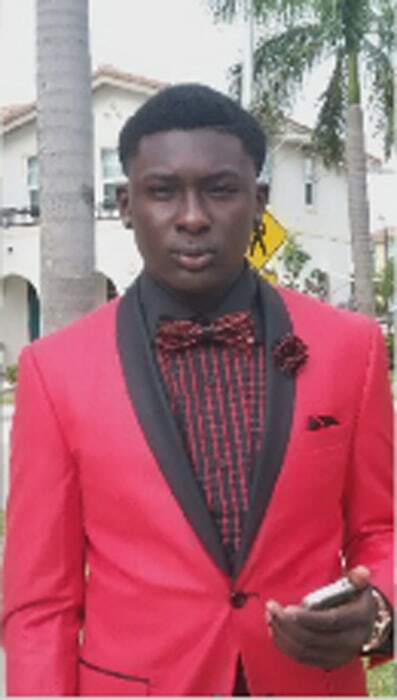 Last week, a 15-year-old freshman at the neighborhood’s storied Northwestern Senior High School was shot to death while walking home after the closing bell, police said. The victim, Johnny Lubin Jr., was the fifth Northwestern student shot since May, and the fourth to have died. Some of the teenagers were hit by errant bullets fired by people who were gunning for someone else, according to police accounts. Others appeared to have been targeted by their killers. Several of the attacks bore markings of classic street-war retaliation, the result of ongoing feuds that may still be unresolved. None of it happened at Northwestern, which has enjoyed something of a resurgence in recent years. Founded as an all-black vocational school in 1955, Northwestern has been known primarily for its powerhouse football program — it has produced 15 NFL players in the past two decades. 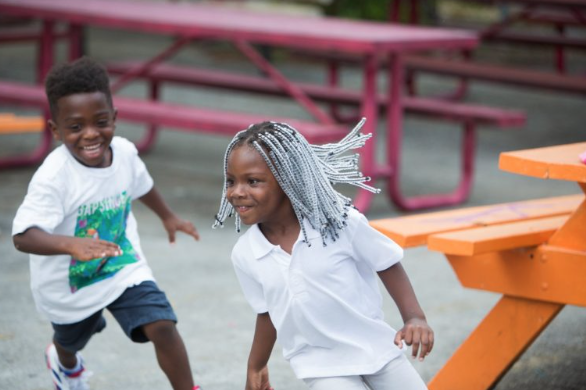 More recently, the school has shown dramatic improvement in academic performance despite the neighborhood’s economic despair, social isolation and chronic violence. Now the school is reeling. On the day after Lubin’s killing, Northwestern held two moments of silence, students told the Miami Herald. The principal, Wallace Aristide, told the paper that he’d never seen so much violence targeting young people in the neighborhood. “Our students are devastated,” Aristide said. In a sense, they already were. Miami, like most of America’s biggest cities — as well as Miami-Dade County — has enjoyed a drop in crime over the past 20 years. But Liberty City’s young people still bear a disproportionate amount of the area’s violence, researchers say. 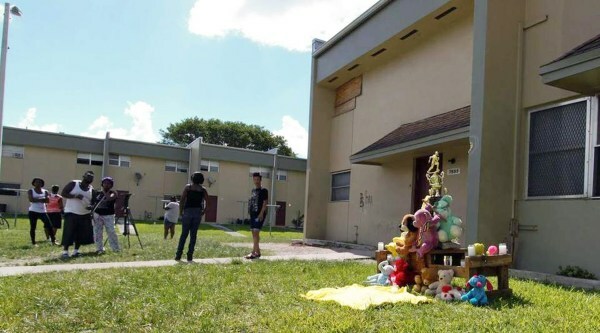 From 2009 to 2013, about a third of shooting victims between the ages of 15 and 24 across all of Miami-Dade County were hit in Liberty City, according to an analysis by the Florida Institute for Health Innovation. Activists and researchers say much of the violence stems from young people falling in with gangs and resolving petty disputes with gunfire. Their beefs start in school, on the streets, on the football field, in juvenile detention. “It’s a miniature war,” said Roderick King, the institute’s CEO. The institute just received a grant to develop a multidisciplinary strategy to improve the neighborhood’s health. Asked why the organization picked Liberty City, King said the data — high rates of crime, incarceration, poverty, joblessness, substandard housing, teenage pregnancy, accidental injury, asthma — drew it there. 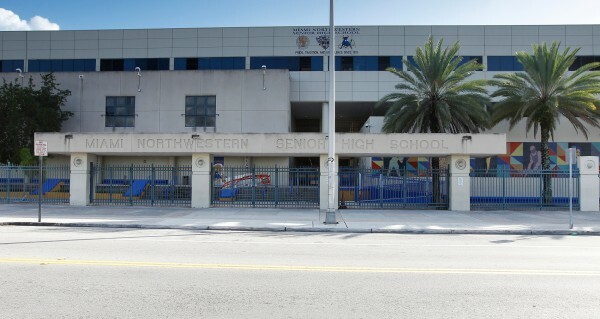 The Miami Children’s Initiative, a neighborhood improvement organization, recently surveyed Northwestern students, and about half reported feeling unsafe on their way to and from school. Her organization has focused on a small section of the neighborhood, where it has targeted hundreds of children for mentoring, tutoring and development programs. But even in this eight-block radius, four young people have been killed, she said. “It’s going to take a long time,” Gutierrez-Abety said. Many activists said they hoped the neighborhood would have reached a turning point after a September 2014 mass shooting at an underage nightclub in which 15 people, aged 11 to 25, were hurt by two teen gunmen. But Liberty City was still coming to grips with that attack in May, when the Northwestern students began dying. The first victim was Joewaun Coles, a 15-year-old freshman who was struck by a stray bullet outside of his apartment building in May when a group of masked men opened fire on people playing craps, police said. In early September, Maurice Harris, a 17-year-old junior, was standing on a sidewalk when a car pulled up and someone inside fired at him, police said. Three days later, police said, Randall Dwaine Robinson III, a 17-year-old sophomore, was ambushed in a similar manner. The next month, Carl Taylor, a 16-year-old freshman, was walking with his mother and sister when all three of them were fired on, police said. All three were hit but survived. Lubin’s death followed on Nov. 18. So far, there has been an arrest in only one of the attacks, according to media reports: a 19-year-old man charged with Harris’ murder. The city’s low success rate in catching killers adds to the sense of hopelessness, activists say. A Herald investigation found in September that clearance rates for inner-city shootings had declined dramatically in recent years. Police blame in part a culture in which witnesses are too scared to speak. But activists say that the lack of cooperation is also due to a historic distrust of the police, which is partly driven by the low arrest rates for killings in their neighborhood. In that vacuum, many people choose revenge, they say. “What you’re seeing now is the desire on the part of many individuals to enforce justice themselves,” said Wayne Rawlings, the developer and lead consultant for the Miami-Dade Anti-Gang Strategy. So far, there is apparently no evidence that the attacks on any of Northwestern’s five victims are linked. But Eric Thompson, a neighborhood organizer and head of the Liberty City Economic Development Corp, sees one common thread among the victims and their killers. “They’re all scared for their own lives,” he said. What If We Built a Healthy America Like This?